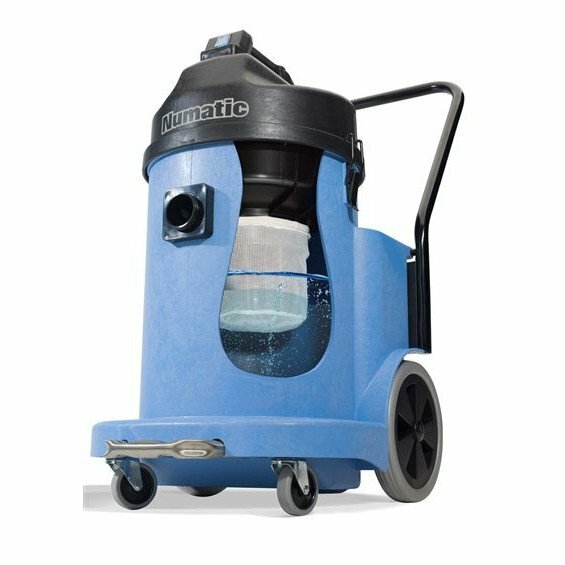 The Structofoam construction of the Numatic Wet Pick Up WV 900 leaves little to be desired, being rugged yet light in weight, and with oversized wheels and castors you can move it easily over all surfaces, or pull up and down stairways. 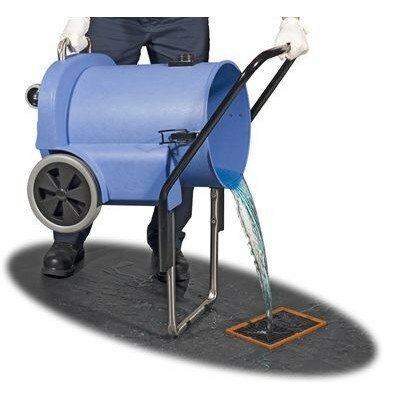 This product is a wet pick-up machine ideal for dealing with large spillages. It should be mentioned that the dry filters must be removed prior to wet applications. Q: Can this machine be used to dry hoover i.e wooden floors? 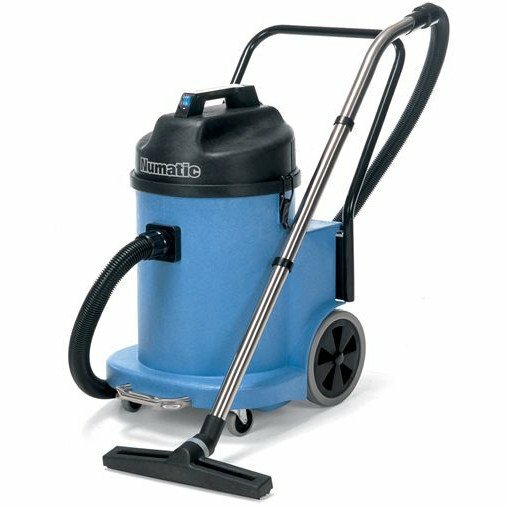 A: This machine can be used separately as either a carpet cleaner or a vacuum, also works jointly together.